The Rebel Sweetheart. : The Lowdown on Diamond Trade. 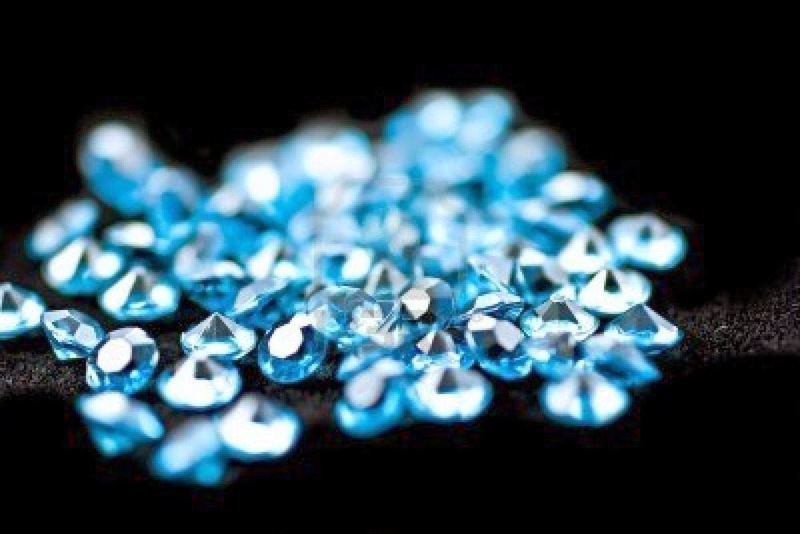 Diamonds are one of the most precious and rare resources on the planet. They can be worth up to millions of dollars for just one small rock. Due to their scarcity, there is always a market for those who are looking to sell their diamonds or trade them for cash or other valuables. When you look for someone to trade with or sell your diamonds to, you need to make sure that you are working with someone who is ethical. There are many traders and buyers out there who are not going to give you the best price for your goods. Instead, they are trying to convince you that your diamonds are not worth as much as you know that they are in an attempt to increase their own profit margin. While there is nothing wrong with making a profit, both parties should be able to make a deal that is fair and meets their needs. If you are looking for a company that will give you a great deal whether you are buying or selling diamonds, you can go to sites such as DiamondExchangeUSA.com. While there, you will find exactly what you want for the right price if you are buying and a platform to sell your diamonds if that is what you want or need to do. A friend who lives in Arkansas was telling me about diamond mining in her state. Very interesting. I don't have any diamonds, but it's good to know how to act when somebody needs to sell one. Who doesn't love a nice diamond? I've heard about all the funny business that goes on with diamond trading. Very good and useful information.